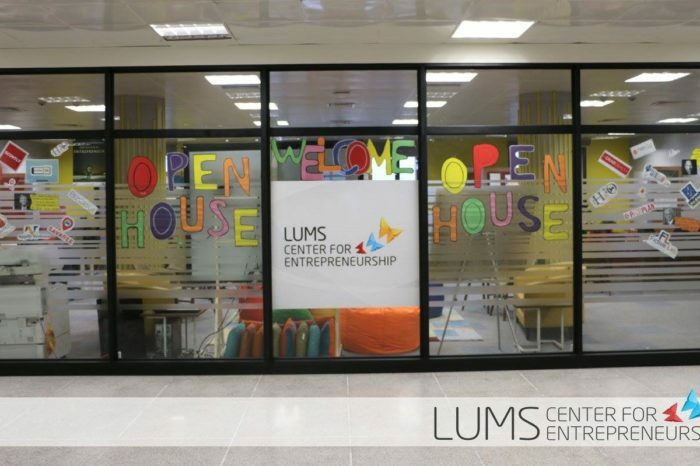 Pakistan’s first ever state-of-the-art Aquatic-Center open in Lahore University of Management Sciences (LUMS). 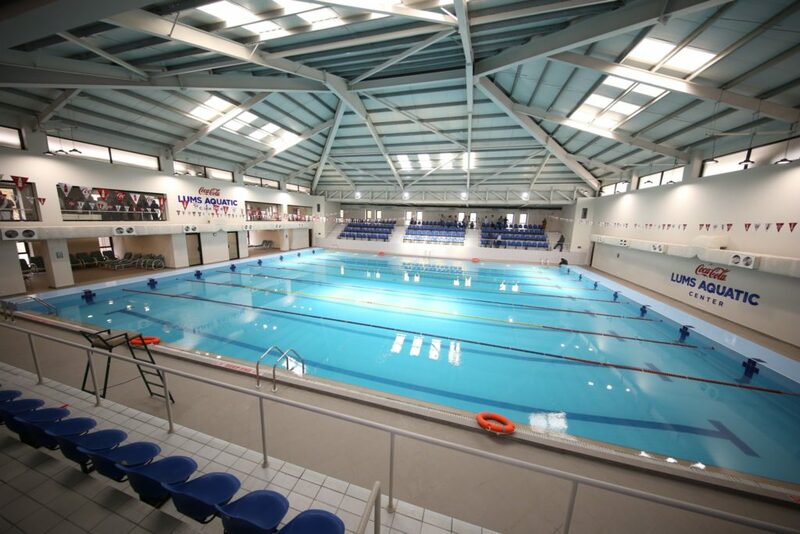 It is global standard Aquatic center approved by FINA (FédérationInternationale de Natation Amateur) with swimming facility and with an eight lane, 25-meter length. 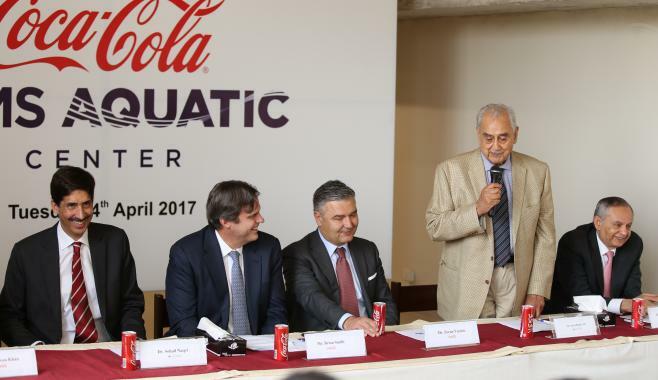 Coca Cola Pakistan has donated 100 Million Rupees to built this Aquatic centre in LUMS, Lahore. 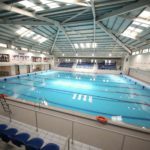 LUMS Aquatic Center will start working from this week to facilitate LUMS students, faculty, staff and alumni. 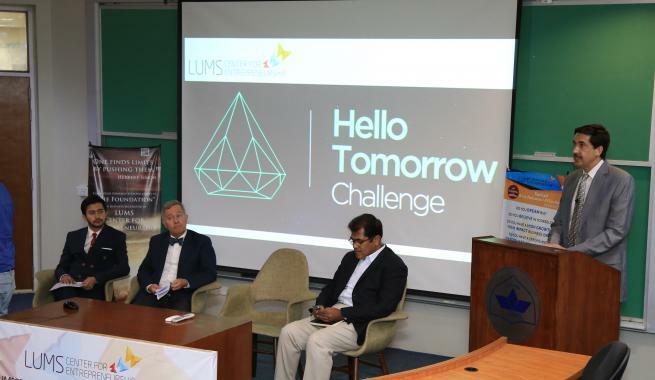 Few days ago the inauguration ceremony held at LUMS. 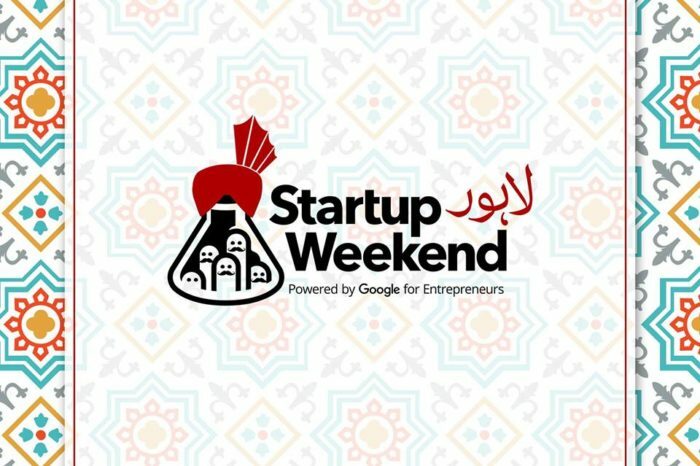 Coca-Cola Pakistan has always supported LUMS in different events and activities which have included an Endowment Fund for the National Outreach Programme, to sponsor financially disadvantaged students.